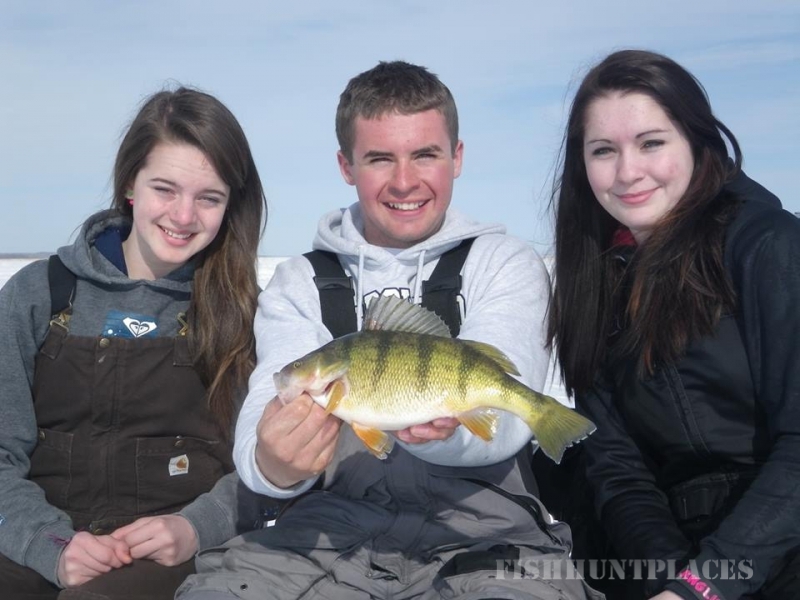 Lake Minnewasta has earned the reputation of the premiere Black Crappie fishery in Manitoba. 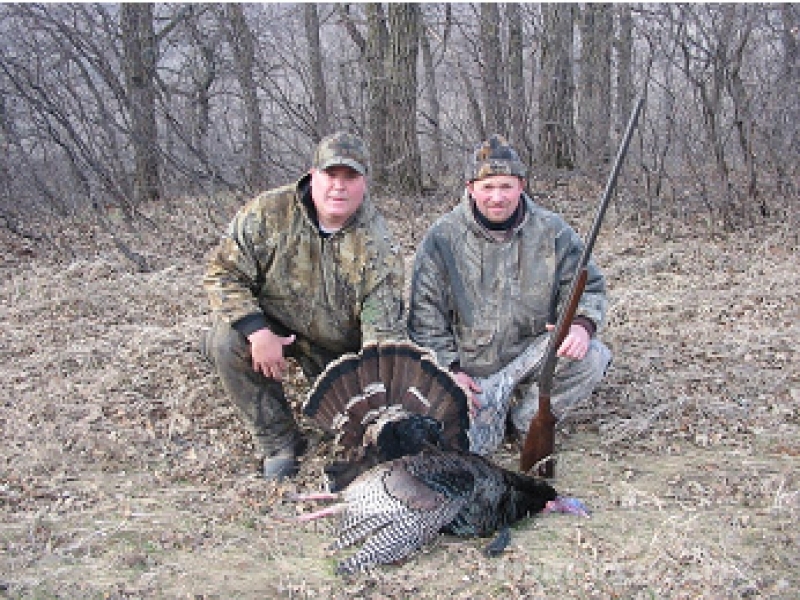 Nelsonville Outfitters has played a large part in making this happen. 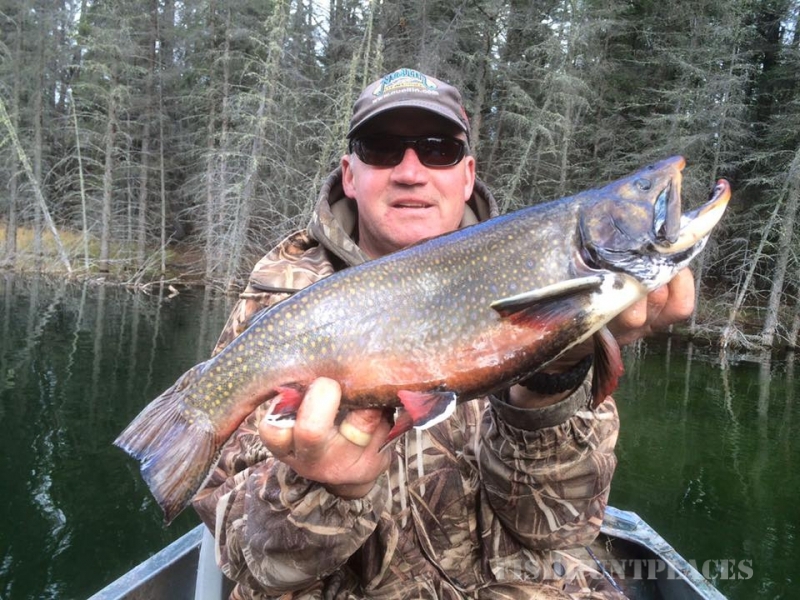 World-renowned angler, Fred J. Taylor of England became the first non-North American Gold badge recipient in Manitoba's Master Angler program by landing a trophy Minnewasta Crappie with Nelsonville Outfitters. 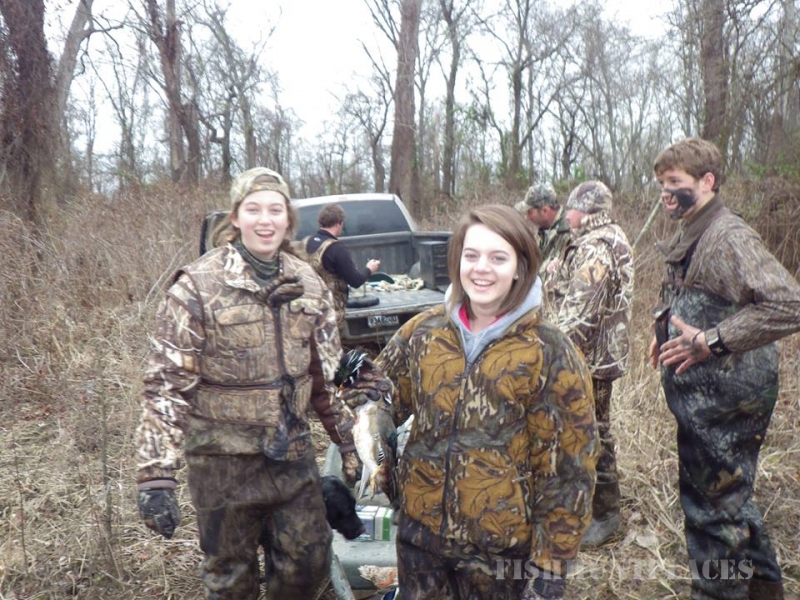 Whether it's filming a television show or guiding a client to another specialist badge, no-one has spent more time successfully fishing Crappie than Dino. 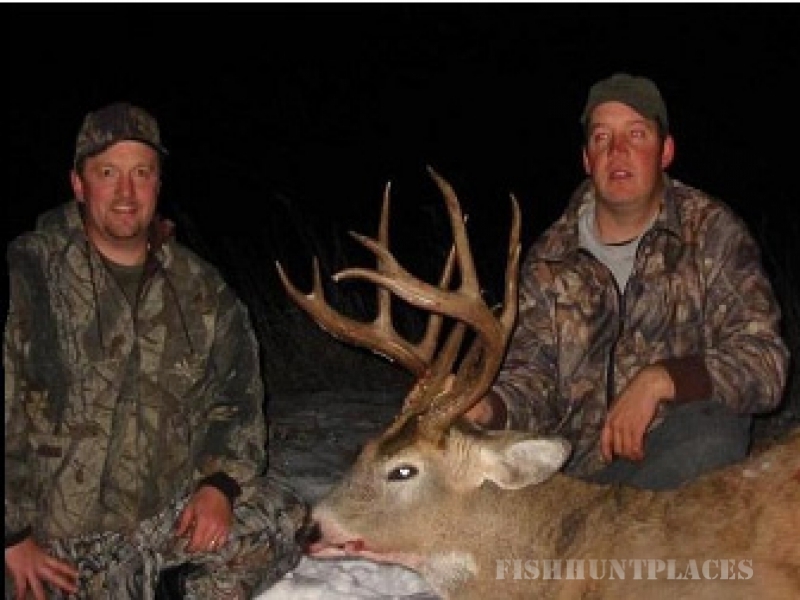 If true adventure and big fish is what you are seeking then we definitely have an offer for you. 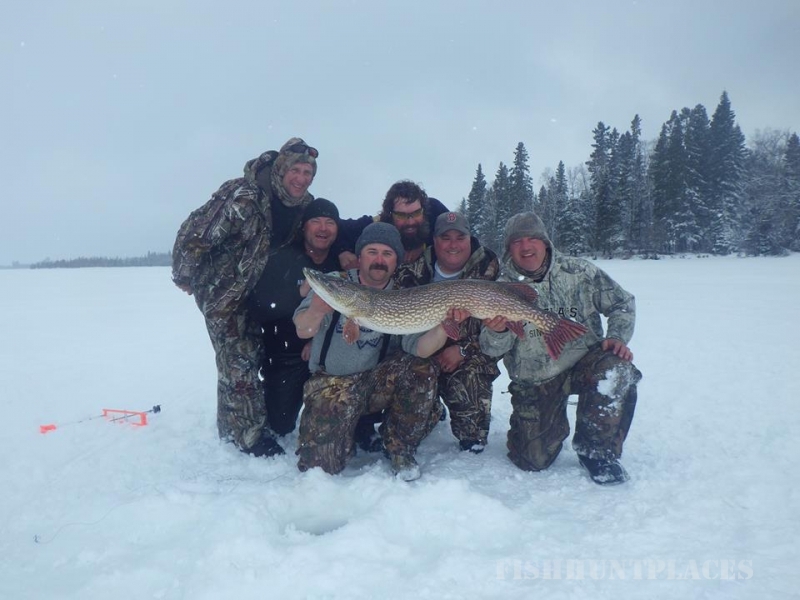 Late March and early April provide some excellent opportunities for huge Northern Pike and Lake Trout in Northern Manitoba. 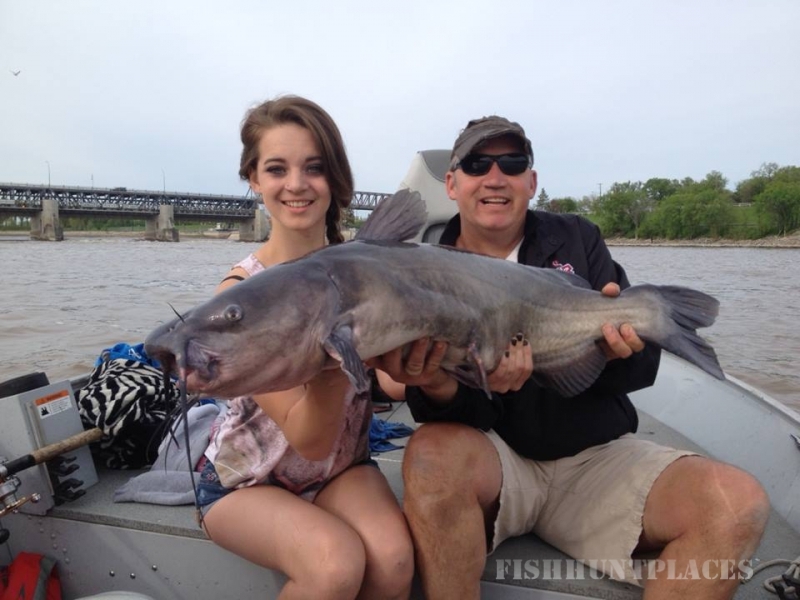 Throw in some trophy Whitefish or Burbot and enough walleye to satisfy any appetite and you have all the right elements to make this a trip of a lifetime. 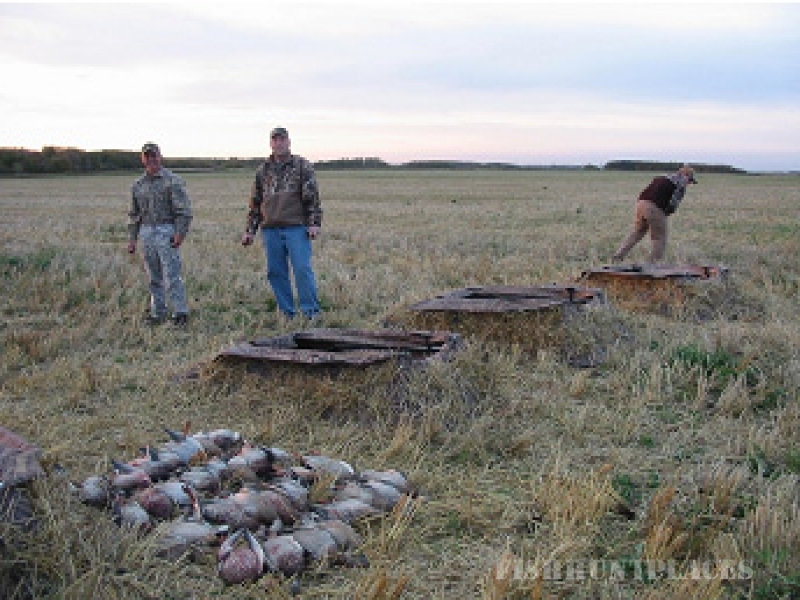 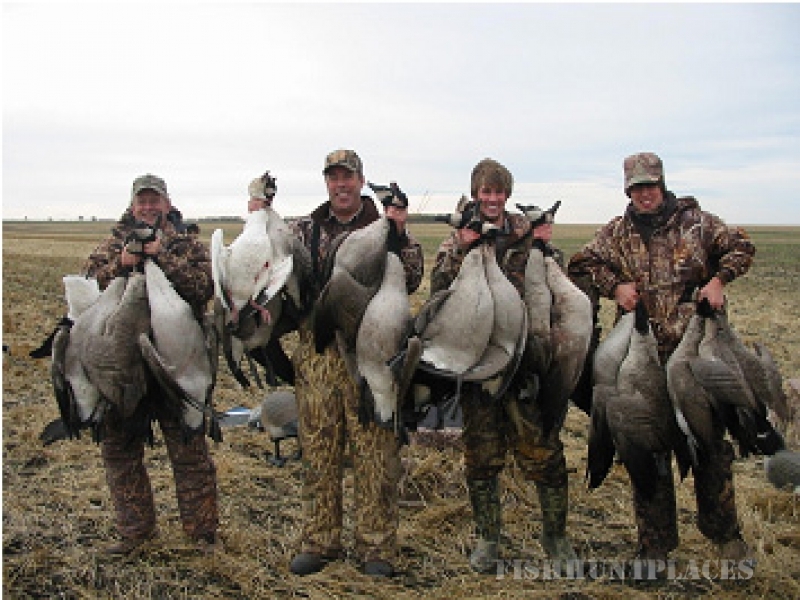 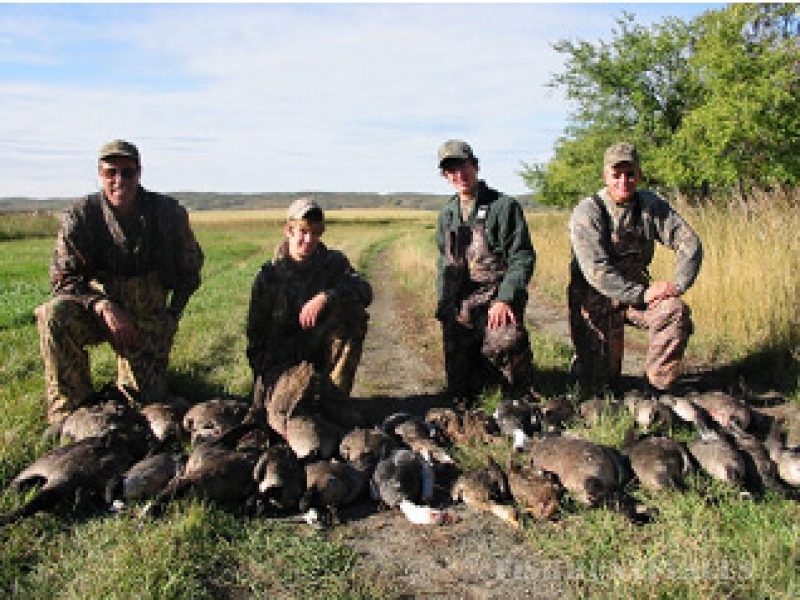 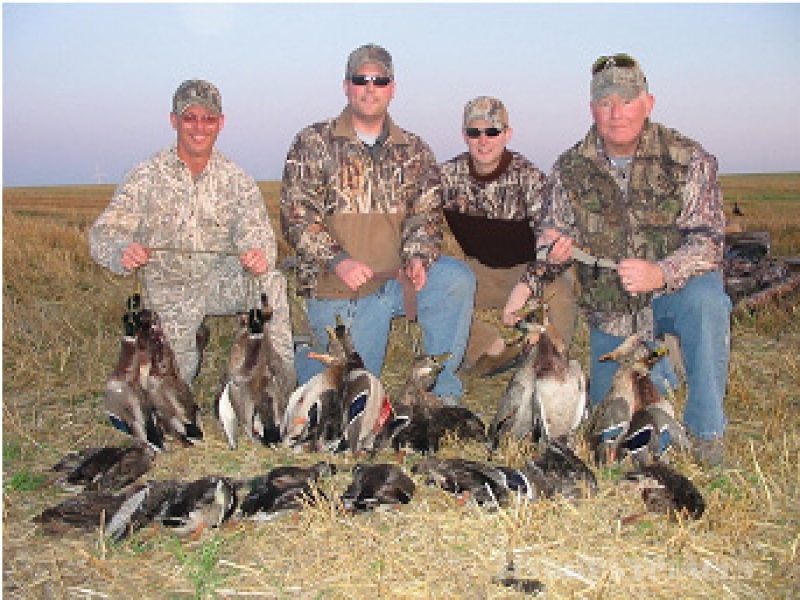 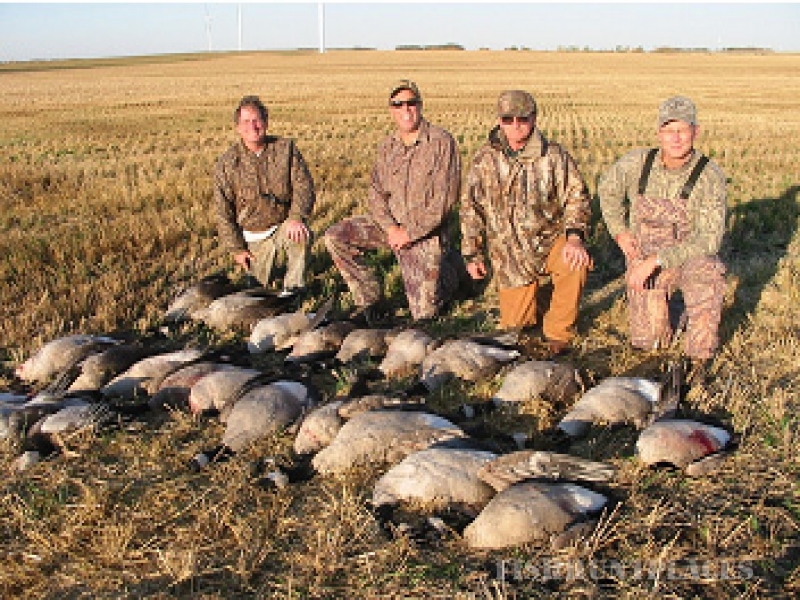 We can offer a fully outfitted trip or a guiding package to suit your needs.